Sturgeon - Aug 18/18, Toothy critters were hangry! Alright - had a full day on the water today. Go through my box and see what to change up - I have some Roboworms (blue and orange) - why not - way different than anything else I was throwing. Texas rigged one up and cast it around. Got a few nibbles and one dink. OK, I've found some fish, but the size isn't great - I have some swimbaits that I like to use - maybe I can get a bigger bass to come out and play. First cast running over a weedbed and I get hammered. Not a bass, but I'll take it - healthy little musky. 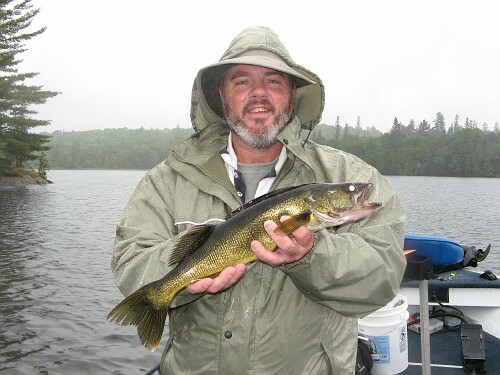 OK - let's try that again - cast out again and immediately get hammered again - still not a bass - walleye (middle of the sunny day). Now I've fished this spot many times in the last couple of years and don't recall ever having caught a walleye here during the day. 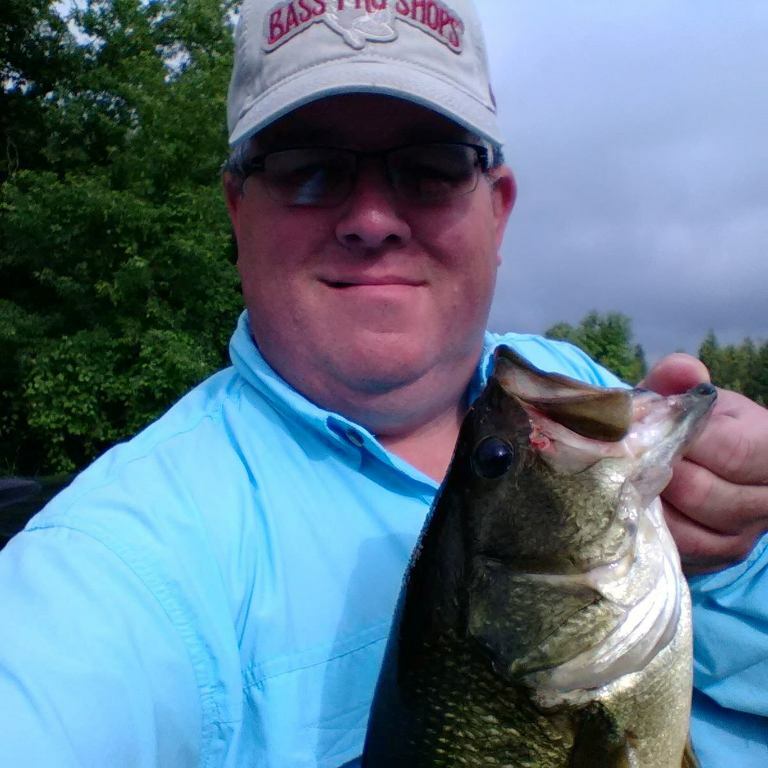 I did eventually manage some more bass and one of them had in its gullet a crawfish - brown with some blue. I tried to get a picture, but it didn't turn out... tied on a peanut butter & jelly bait and did pretty well in the afternoon. Overall - boated 3 muskies, 3 mid-day walleyes, 25-30 SMB - no LMB were found today through. Interestingly my normally productive green pumpkin or similar colours had minimal action today. PB&J, Molting Craw and Silver Shiner were the big winners for me. I will attach some pics below. Probably the best SMB of my day 16 inches - side view. Nice fish and good for you for putting a plan together! Thanks for the report sounds like you had a pretty good day . 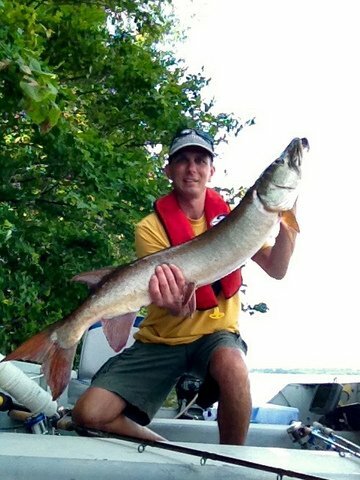 Glad to see some small Muskies showing up on Sturgeon . Great job especially out of a kayak. Great work there , nice colours and striping. That would have been a fun day for sure. I've only caught two muskies in my life while fishing for pan fish once from shore and a real surprise through the ice. Beautiful looking fish. Love that you get it all done from the kayak. Nice goin!